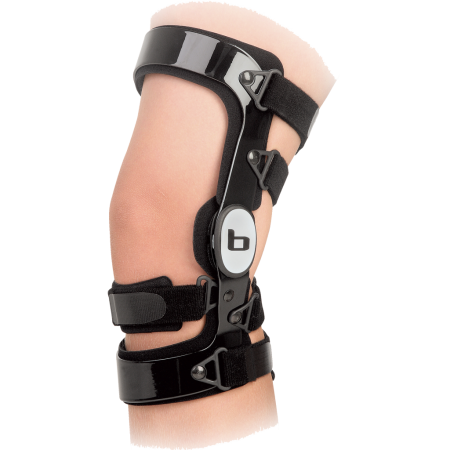 Z-12 D – Breg, Inc. 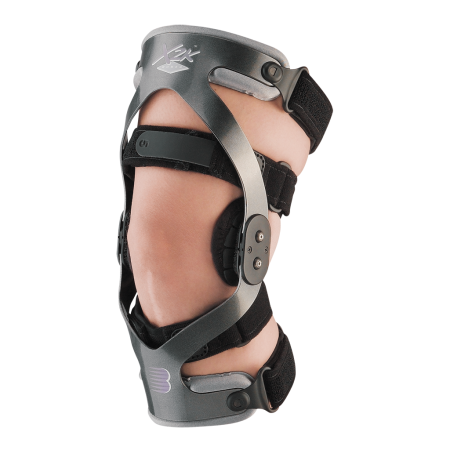 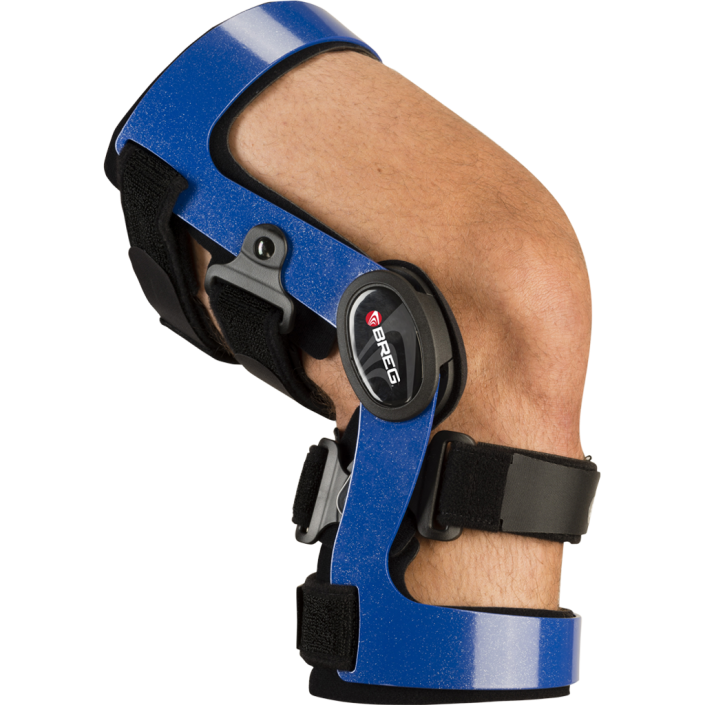 The Z-12 D provides dynamic technology in a lightweight brace ideal for patients of shorter stature. 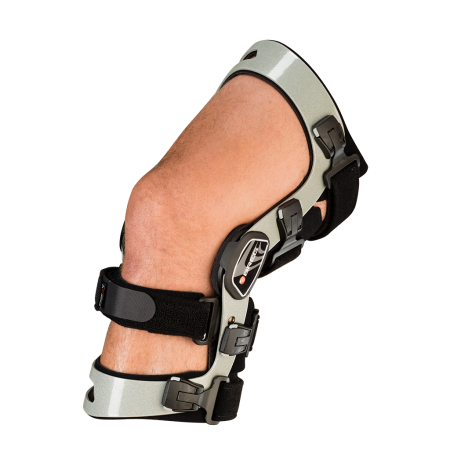 Featuring the unique hinge-to-strapping system in a dual upright frame, the Z-12 D provides dynamic control of tibial translation. 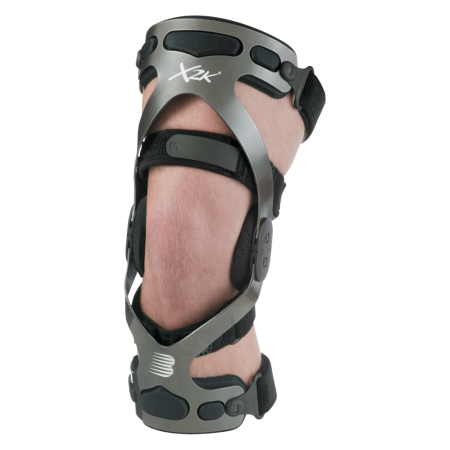 The frame contains spring steel reinforcement for extra shell strength.